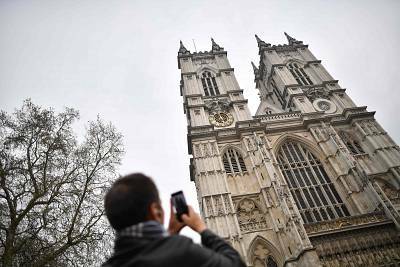 LONDON — Notre Dame Cathedral is by no means the only historic building in Europe in disrepair or in danger of destruction by fire, according to experts. "All medieval buildings are at risk. They all have wood," said Susan Corr, president of the European Confederation of Conservator-Restorers' Organisations. "How they are taken care of, who updates them, and at what point conservation becomes a copy are questions we are constantly dealing with. "It took firefighters nine hours to extinguish Monday's massive blaze at the Paris landmark, which was being renovated. Before the flames were put out, French President Emmanuel Macron vowed that it would be rebuilt. He later suggested that would happen within five years. Lisa Ackerman, interim CEO at the World Monuments Fund, said that historic buildings made of wood or featuring decorative wood elements were particularly a concern. "Years of deferred maintenance can make sites vulnerable," she said. "For many sites without the resources that have poured into Notre Dame after the fire, an emphasis on preventive maintenance, attention to changes in conditions, and constant care are the best defenses against disaster. "Ackerman added that it was crucial "to convince people that investment in ongoing maintenance is a necessity not a luxury. 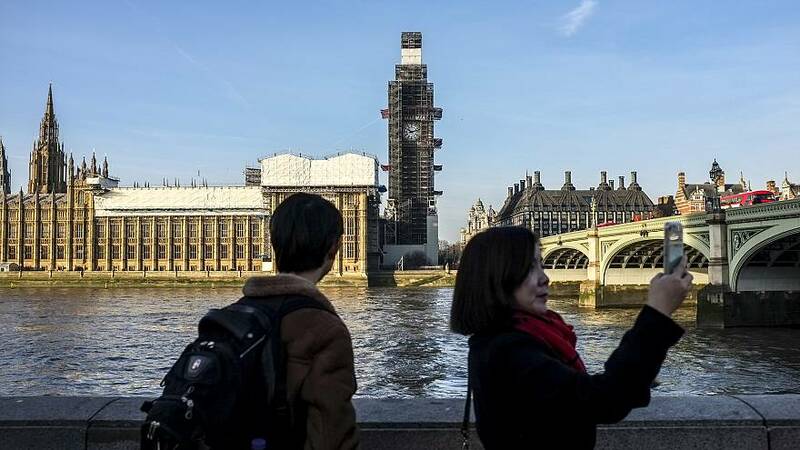 "Britain's Houses of Parliament are often referred to as crumbling and are scheduled to undergo renovations in the mid-2020s. The oldest part of the estate, Westminster Hall, was built in 1099 and remains in use today.Water leaked through the roof of the House of Commons earlier this month, forcing Parliament to close for the day at the height of the Brexit crisis. 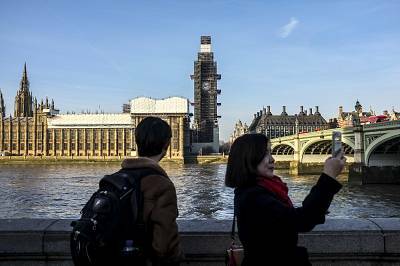 Most of today's Parliamentary estate was rebuilt after the original buildings were destroyed in a fire in 1834.Despite the planned renovations, lawmakers Tuesday warned that fire safety measures are urgently needed at the iconic building — also known as the Palace of Westminster — on the bank of the Thames River. "Parts of the palace are as old as Notre Dame and we must make sure that every fire precaution is taken as the major work goes ahead. God knows we've had enough warnings," tweeted lawmaker Chris Bryant, who is on the the site's restoration committee.The blaze at Notre Dame also prompted other historic cathedrals to reassure visitors and admirers that they had strong fire protocols in place.London's Westminster Abbey is where monarchs have been crowned for centuries and where Prince William married Kate Middleton in 2011. In Kosovo, four medieval monuments featuring distinct styles of wall painting are included on UNESCO's World Heritage in Danger list, due to a lack of conservation and maintenance. "The real value of heritage in human terms is felt acutely and viscerally when we witness the damage and loss just experienced over the last 24 hours to Notre Dame," Corr said. "We are in a constant battle to decide what's worth keeping."